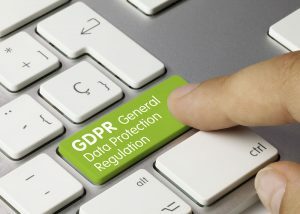 Regardless of what happens with “Brexit” the General Data Protection Regulation (GDPR) will come into force in the UK on 25 May 2018. It is reported that 1/3 of businesses are yet to start preparations for this new legislation. Sean has recently written an update on the GDPR which can be read here. This is a free to attend event, however, numbers are limited to 15 delegates so that a good discussion on the subject can take place.